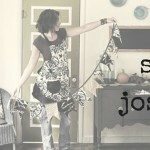 So I wanted to make an official announcement about the May iTunes Giveaway! Since I was sent a box of perishable food I thought it would be better to not let it sit around for too long so I thought I would pick a winner each week! That being said, I have been crazy busy working almost every day since mid April and haven’t had time to record this announcement so I think the best thing will be just to pick 4 winners throughout the month. I have to say thank all you so much for listening. It is an honor to host these amazing guests who share such valuable knowledge and share their exciting journeys with us all. 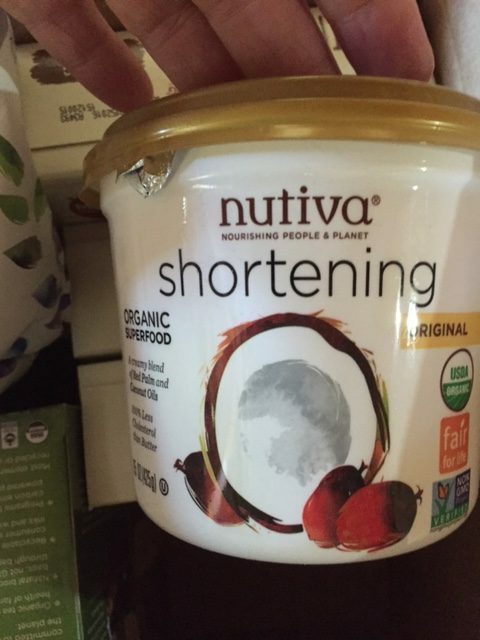 So if you didn’t hear the update from April’s contest I reached out to Nutiva who’s Hemp Products are a regular staple in my kitchen. 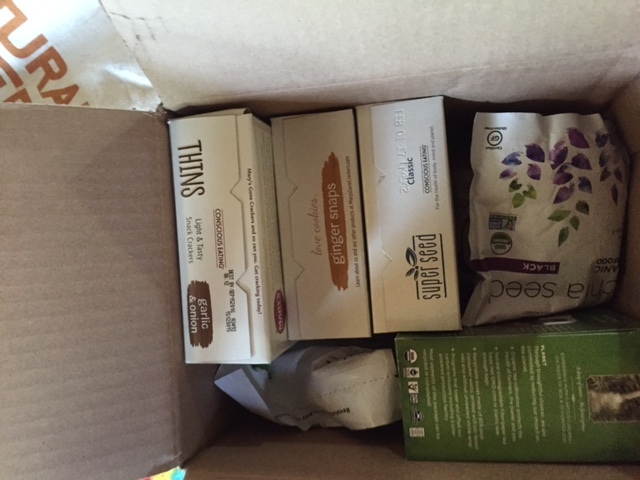 I always have some of their hemp seed oil and hemp protein in my fridge. I use the hemp protein in smoothies and try to get Mike to add it to muffins and cookies whenever possible because his oatmeal cookies are as healthy as any nutrition bar you buy at the store full of whole grains, raisins, nuts, coconut and applesauce etc. Any fresh or dried herbs I have available. 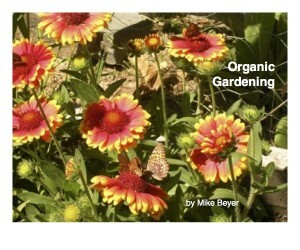 In winter that usually means, dried oregano and basil. I mix everything together in my food processor for a few minutes. Occasionally I’ll add a little honey for a bit of a sweeter taste but not very often. in the summer I’ll pick thyme, sage, or rosemary… when I’m at my mom’s she always has delicious herbs including fresh fennel that is just to die for but I usually add those on fresh at the end. 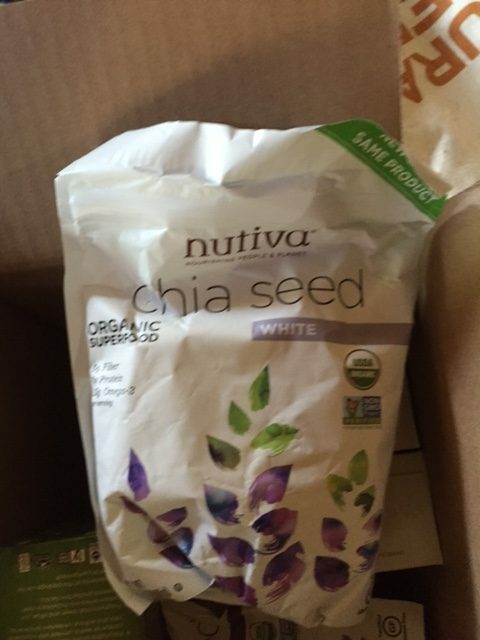 So, the package from Nutiva included 2 packages of chia seeds – white & black and a giant tub of coconut shortening! And then it also had 2 delicious boxes of tea from Numi Organic Teas! 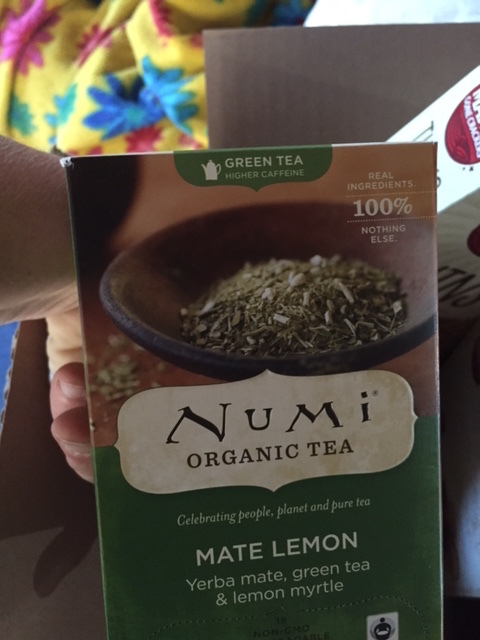 There’s a Mate Lemon made with Yerba Mate, Green Tea and Lemon Myrtle and an assorted collection of Melange form around the world. It includes a green tea, black tea that’s a combo of aged earl grey and golden chai! 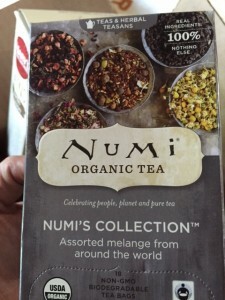 a Puerh tea that has chocolate and cardamom, a white tea that combines white rose and orange spice and and herbal teasan mix of chamomile lemon, rooibox, moroccan mint, rooibos chai, honeybush and dry desert lime! Mmmmm doesn’t that sound so good? 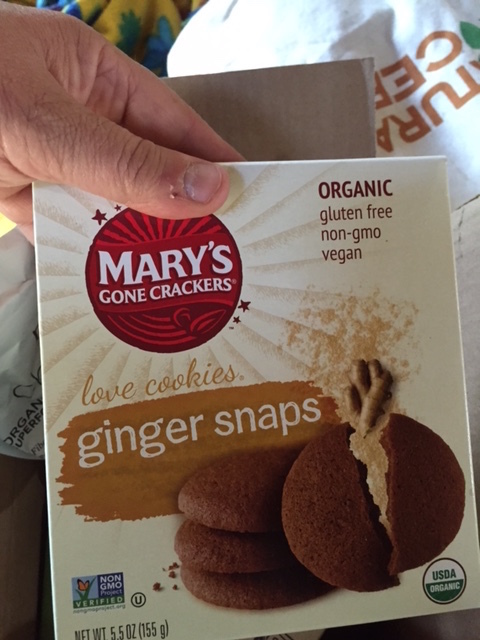 and 2 boxes of crackers and a box of Ginger Snaps from Mary’s Gone Crackers! 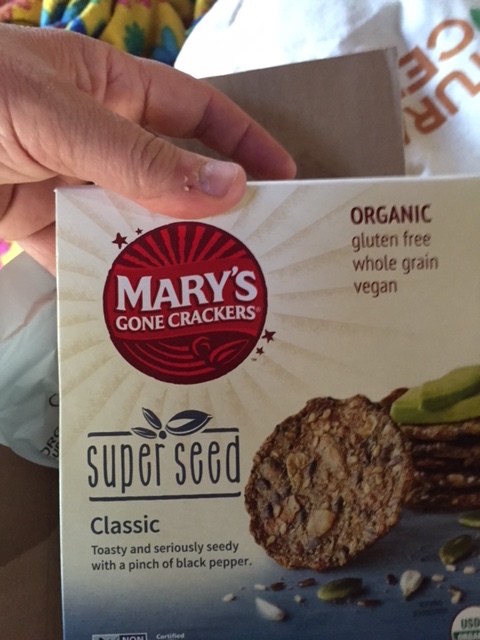 The Crackers are garlic and onion and super seed classic!!! I’m going to read a few of the reviews that have been submitted so far and then announce one winner today and I will pick 3 more winners at the end of the month! Since you’re the first winner I think you can pick which of the items in the box you would like to try! 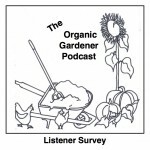 If you would like to win one of the samples all you have to do is go to iTunes and leave an honest review for the podcast so that more listeners can hear from the amazing guests and learn how to garden using earth friendly techniques! 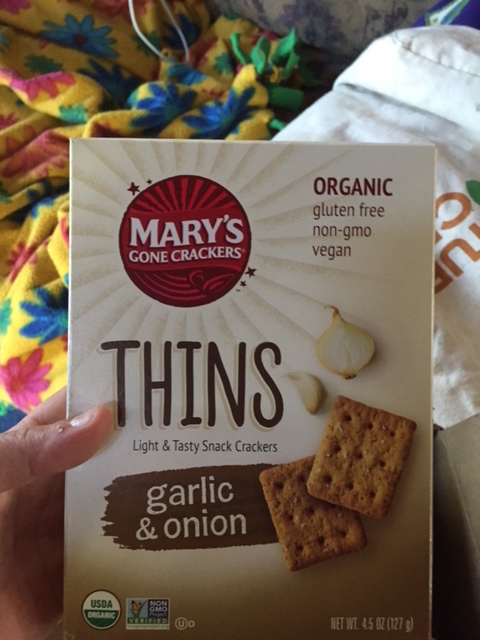 So remember the Nutiva,Numi Organic Teas ,Mary’s Gone Crackers Giveaway ends at the end of May! 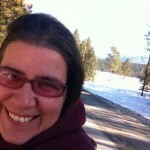 AND DON’T FORGET TO TELL ME WHO YOU ARE WHEN YOU LEAVE YOUR REVIEW!!! Thanks so MUCH for listening! And let’s get growing! 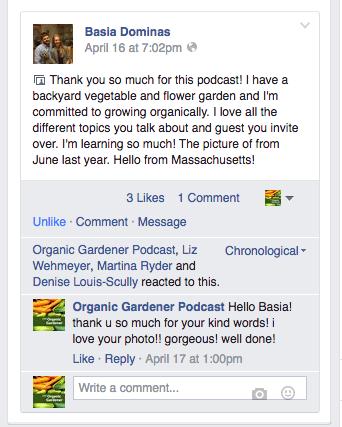 and remember we’d love if you’d join Organic Gardener Podcast Facebook Community!